As the start of school edges closer, many Boston area home buyers are packing up and preparing to move their families to settle into their new communities. Understanding that moving is already difficult, these homebuyers know that with a few kiddos thrown into the mix, it gets even harder. With tantrums, trails of messes, and endless hours of wanting to be entertained, what is a new homeowner to do? If there’s a move in your future, we’ve got a few tips that can help. Who knows, maybe this move could end up as one your family will look back at for years! 1. Make tasks into a game or competition – Any task can easily be turned into a game or even a contest, regardless of how many kids you have. During packing, challenge each child to pack the most boxes in 30 minutes. After the first 30 minutes do a “neatest packing job” competition! Have ones that are too little to pack correctly? Have box decorating contest! And if you only have one child, let mom or dad be part of the games. When it’s time to move the items in/out of the house physically, try this game: Give your children flashlights and have them direct you and your helpers to and from the moving truck (picture air traffic controllers on the runways at airports!). Just make sure they aren’t impeding the traffic flow of any professional help you may have hired! 2. 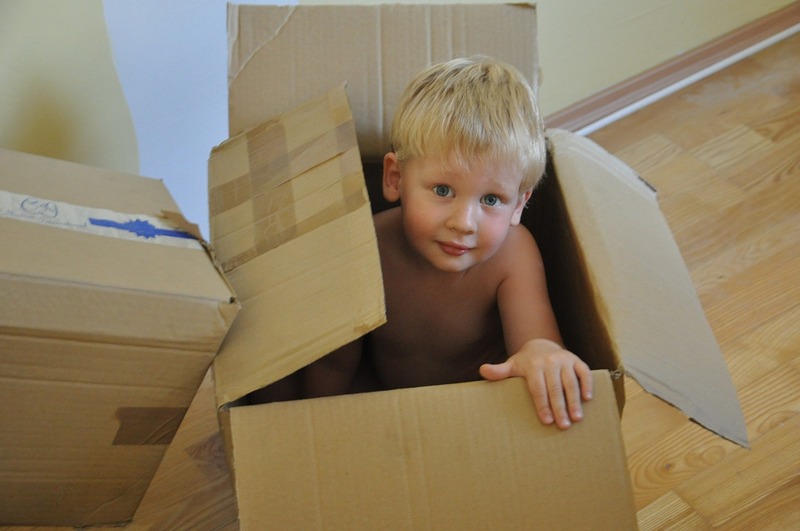 Build box forts – If you have tiny ones you need to keep occupied, set aside a few boxes for them to be creative with. You’ll be surprised what they’ll come up with when you ask them to create their very own box fort using the cardboard, paper, and blankets you have around the house. 3. Plan road games – Even a 20-minute drive (done multiple times…) can get boring for kids. If you’ve got several long rides ahead of you, plan to play some games on the road. “I Spy” and the license plate game are some classics that work for a range of ages. 4. Surprise them – Another fun way to get your kids motivated to help in the moving process is to hide little surprises throughout the home you are moving out of. Don’t tell them you’re doing it, then place a surprise at the bottom of a dresser drawer, so once they’re done packing up their clothes, they get a little treat. Think about adding something to the bottom of an empty box before packing up the home so when they are unpacking they’ll find a fun prize. 5. Plan a scavenger hunt– Upon moving into your new home, supply your kids with a scavenger hunt, giving each child a list of the items you’ve hidden. This will motivate them to get to work and find them all, plus it gives them an opportunity to learn their new home! Moving is hard enough without kids, but little ones can make it quite a bit more challenging. Like anything parenting related, with a bit of creativity, there are some excellent ways to get them involved, keep them occupied, and make them feel valued during the moving process. Want more help in your family’s move? Need to sell your Boston area home or find a new one that fits your budget and preferences? Contact Kotlarz Realty Group! Our expert real estate agents can help you every step of the way. Kotlarz Realty Group is a team of real estate experts representing the best and brightest in the industry. Located in Bolton, MA, serving Bolton and the surrounding Metrowest Boston area, we provide extensive knowledge and a commitment to providing only the best and most timely information to their clients. Whether it is information on the communities we serve, the houses they sell, or anything in between, we are your go-to source for real estate industry insight and advice. 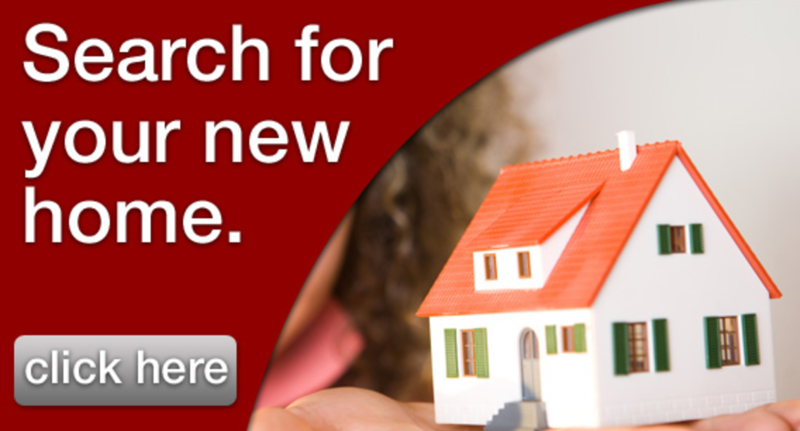 Are you starting your home search? Looking to sell? Let us help!